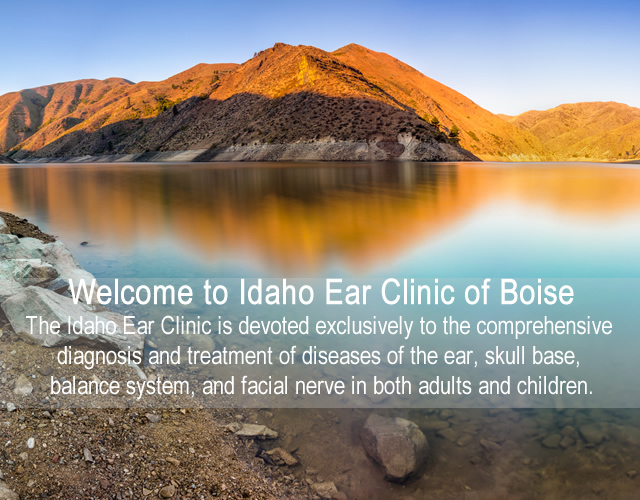 The Idaho Ear Clinic is devoted exclusively to the comprehensive diagnosis and treatment of diseases of the ear, skull base, balance system, and facial nerve in both adults and children. Our clinic is the only clinic dedicated solely to the management of Otologic and Neurotologic conditions in the state of Idaho. Hearing and balance are critical to our quality of life. Which is why you can have confidence knowing that our team has committed their careers solely to helping patients with their hearing and balance problems.